The perfect graphic designer shirt. 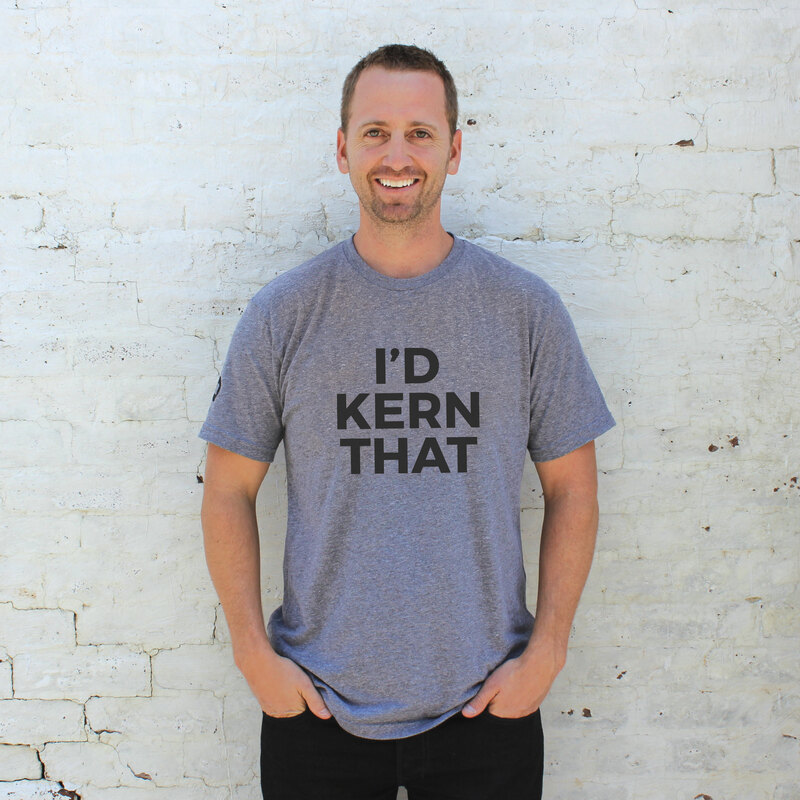 What’s kerning? Kerning in graphic design is the process of adjusting the spacing between characters in a proportional font, usually to achieve a visually pleasing result. Kerning adjusts the space between individual letter forms, while tracking (letter-spacing) adjusts spacing uniformly over a range of characters. Get this graphic designer shirt now for yourself or for a friend. Unisex, super soft cotton/poly blend shirt that fits true to size. Available in heather gray with black lettering. All stock items will be shipped within 1-2 business days. For expedited processing and shipping options, please contact goods@nice-branding.com.